Generally, what all dog parents do? 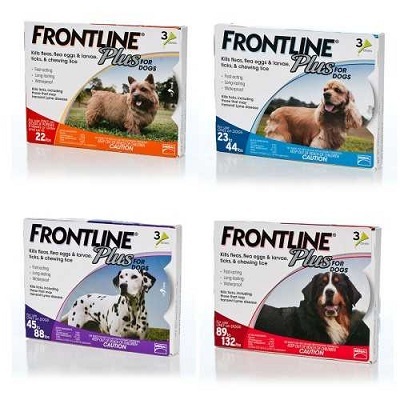 They buy a frontline plus at the beginning of the summer and use it as and when required or when their dog is suffering from flea and tick infestation. 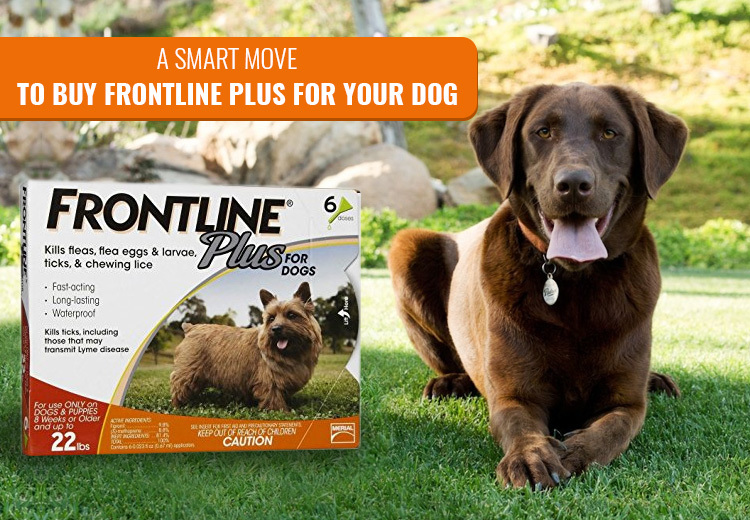 Have you ever thought of the things you need to envisage before buying a frontline plus for your dog? There are many things you need to consider prior to buying a product that will make you a smart dog parent. A smart step doesn’t mean a single step and you are done. It includes many things to look out before buying a frontline plus that will not only save your dog from fleas and ticks but will save your bucks too. 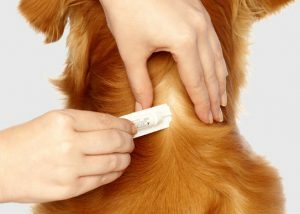 Check these things and make sure you follow it next time when buying a frontline plus flea and tick treatment for dogs. • You can Buy Frontline Plus online from your vet but have you ever compared the price that you are paying to your vet and the price of the same on online pet stores. You can get the same frontline plus for dogs at a lower rate at an online pet shop. • Buying from an online pet store has many advantages. It will provide you discounts on festive time where you can make a bulk purchase, Option of different packages – 3, 6 and 12, Direction of how to apply the product, and benefits. • If you think that summer is on its way and you don’t want your dog to suffer from flea and tick infestation you can store the product in bulk during a seasonal sale when online stores are providing a great discount. 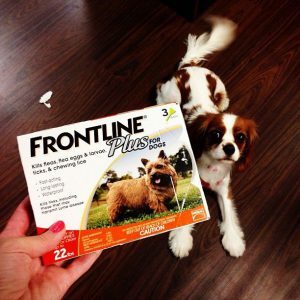 • Frontline plus comes in different categories depending on the weight of the dog. So you need to weigh your dog before buying the product and choose it accordingly. • You can apply a simple market term of demand and supply. Demand up, supply up, price up and the opposite of same. So you can make a bulk purchase before May and June when the price is generally low. Keeping these details in mind will make you a smart buyer. Make sure you compare different websites that are selling pet products. A comparison is a first thing you need to do. What do frontline plus reviews have to say about the product? Step 1 – Get the right Frontline Plus matching your pet’s type and weight. Step 3 – Part the fur between the shoulder blade to see the bare skin. Important Note: There are many online pet stores where you can get frontline plus but if you are planning to buy in future then you should visit one of the leading online pet stores “PetCareSupplies” where you can get varied pet products at best price compared to other pet stores. « How to Treat Skin Problems in Dogs?